Thank you for taking the time to consider our agency to assist in the facilitation of a safe and smooth event. We are a group of dedicated individuals with diverse backgrounds and unique talents that come together to professionally meet the needs of our client. Please see the brief biographies of some key members of our twenty-person team below. All team members hold their class A license as security officers and private investigators through the Ohio Department of Public Safety. 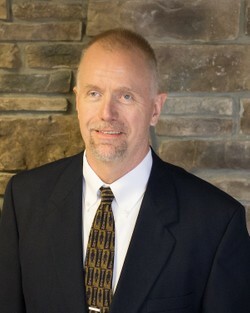 Jarrod has been with the agency since it started in 1994, and has served as the Chief Executive Officer since 2002. 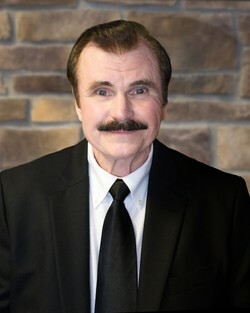 He also serves as the chief of security details and shift leader for executive protection services. Jarrod is an active member of the Ohio Tactical Officer’s Association, a Commander for the Ohio Peace Officer’s Training Academy, CPR/First Aid/AED instructor through the National Safety Council, and holds certifications is courses such as; Law Enforcement Protective Operations (Executive Protection), TASER Conducted Electrical Weapons, ASP Expandable Baton, Designated Patrol Rifle Marksman, Solo Officer Response to the Active Killer, Combat Marksmanship & Diagnostics, Advanced Handgun skills in the Combat Pistol Craft, and various other certifications for less-than-lethal and non-lethal weapons. 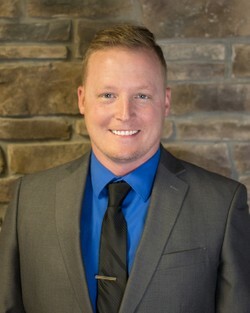 In addition to working in local law enforcement since 1998, his other accomplishments include studying Go-Ju-Kai karate for 10 years, being the founder of a security team for a 2,000 member church, being a competitive CrossFit athlete, and being blessed with a beautiful wife and two daughters. Throughout his years of service to his team and his community, Jarrod has consistently demonstrated his passion for what he does and his drive for excellence. Jon oversees all security services provided by the agency. In addition to being the agency expert on security, surveillance and counter surveillance equipment, Jon is also the security team Major and the Agent In Charge on executive protection details. 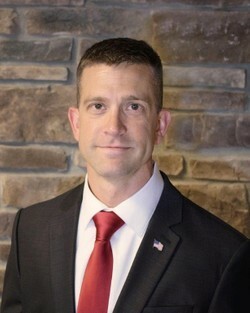 These roles are enhanced by his military background in communications as well as the 15 years he spent in an additional branch of the military while serving in multiple security deployments overseas. Jon serves in a leadership position on his church security team, holds multiple advanced firearms certifications, is an active CrossFit athlete, and holds a black belt in Kenpo Karate. Chris has been integrated into all teams as our paramedic, but also serves as an instructor for CPR/First Aid/AED, PepperBall, and various firearms courses. 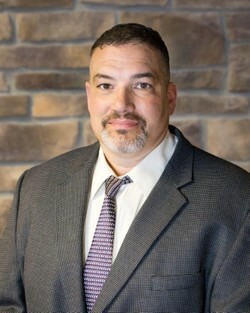 He comes to us with 7 years of experience as a Navy corpsman, 17 years of law enforcement experience, and 27 years as a State of Ohio paramedic with numerous certifications in advanced medical care. In addition to owning his own firearms and self-defense school, Chris is presently the coordinator of a church security ministry and is actively studying Jiu-Jitsu. He is often found serving as an officer on our security teams and a Rear position on our executive protection team. George is an Advanced Manufacturing Engineer holding a Bachelor’s Degree in Electro/Mechanical Engineering, and an Associate’s Degree in Manufacturing Engineering. 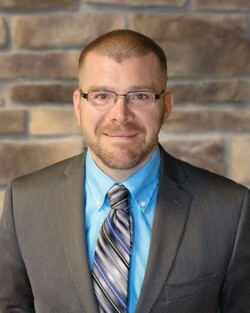 He was previously employed for five years in the automotive and appliance industries as a Program Manager, and seven years in the blow molding industry as a Project Engineer. These positions have strengthened George’s organizational, analytical, and problem-solving skills. For six years, George served as a Combat Engineer in the United States Army with Sergeant rank. He completed an eighteen month tour in Iraq as a Team Leader where he received several medals including a Combat Action Badge. George was Vehicle Commander of the “Buffalo” (also known as the Mine Protected Route Clearance Vehicle). After serving three years as a Power Production Specialist in the United States Air Force with Staff Sergeant rank, he ended his military career and is now a veteran. George is a Sergeant on our security team and a volunteer on a church security team. He enjoys hunting and is comfortable shooting semi-automatic to fully automatic firearms and shotguns. Also, he has tactical training and several lethal and non-lethal certifications, as well as training in Law Enforcement Protective Operations and other Executive Protection courses. 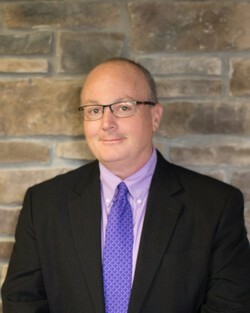 Scott is a full time Safety Professional holding a Bachelor’s Degree in Safety Engineering and his CHST certification, with 24 years of experience. He is also a 33 year Lieutenant Volunteer Firefighter and Emergency Medical Responder with additional technical training in confined space, high angle rope, structural collapse, swift water rescue and Incident Command Training. Scott is a member of Region 1 Ohio Urban Search and Rescue team in Northwest Ohio that is comprised of Fire, Medical and Emergency Responders utilized on specialty, large scale response disasters. Scott is an active member of the church security team, an avid outdoorsman and shooter comfortable with handguns, shotguns and rifles with tactical training and experiences in all. His extensive experience has been utilized by this team by placing him in charge of officer and venue safety, and is best utilized while he serves as on the Advance Team for executive protection details. Eric works as a wastewater superintendent for a local municipality and has previously served in the United States Army while earning his Expert Infantry Badge. His work on the church security team and his expert skills in de-escalation, coupled with his analytical mind have made him a strong member of our Advance Team. Eric is extremely detail oriented and is a strong asset to this team. As with each of our officers, Eric has made physical fitness and a healthy lifestyle a priority in his life. 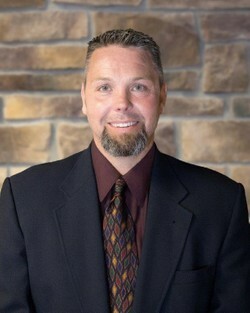 Jason is the owner of a General Contracting and Home Remodeling business. He is a previous Law Enforcement Officer with over 17 years of experience with extensive training and certifications. During his career as a LEO, he was SWAT certified and Dive certified with a specialty in Demolition, and has spent almost 6 years as a Volunteer Firefighter. Jason is also trained in Mixed Martial Arts and hand to hand combat and has made MMA a hobby. This set of skills is utilized by our team while he serves as an amazing problem solver and a motorcade coordinator. Jason is an avid outdoorsman and has an extensive background in all kinds of firearms and weaponry. Al is yet another team member with an extensive military background and a present law enforcement officer and church security team member. He holds multiple lethal and non-lethal weapons certifications as well as special recognition from his department and the willingness to work any position necessary to insure the success of a mission. Al serves in a Rear position on our executive protection teams and possesses an amazing ability to joyfully communicate with anyone he encounters.